Home › Sermons › Which god do you serve? It is so easy to allow ourselves to fall into worshiping false gods of our culture and age and to even twist Scripture and our idea of Jesus to fit our own designs rather than the true God of the Bible. How does this affect our lives and personal outreach? Maybe God has given you victory over these areas and you have a vibrant and strong relationship with Him. Praise the Lord! For all of us though, I want to challenge you to take a step back and think about your spiritual life for a moment. Who is your God? Are you following after the God that the Bible teaches? Are you a disciple of the Jesus whom Peter called the “Son of the Living God” or are you worshiping a Jesus of your own mind and choosing? Are you being like the Israelite people and saying that you worship the God of the Bible yet you still have idols and high places that you refuse to give up even if they are accepted by the culture that surrounds you? I want to challenge you, and me, and all of us to carefully think about who we are worshiping. 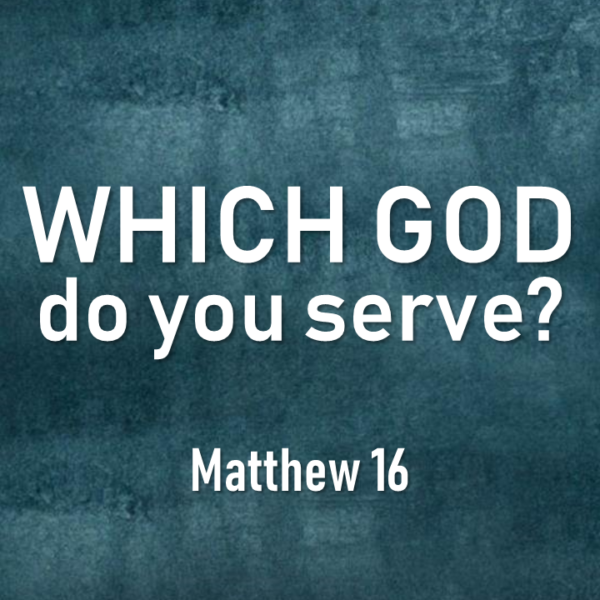 Which God do you serve? Guest Speaker: Chris Christensen and his family are missionaries to Bangladesh with ABWE.